Read-out Instrumentation Signpost: Investing in calibration & training in Saudi Arabia. 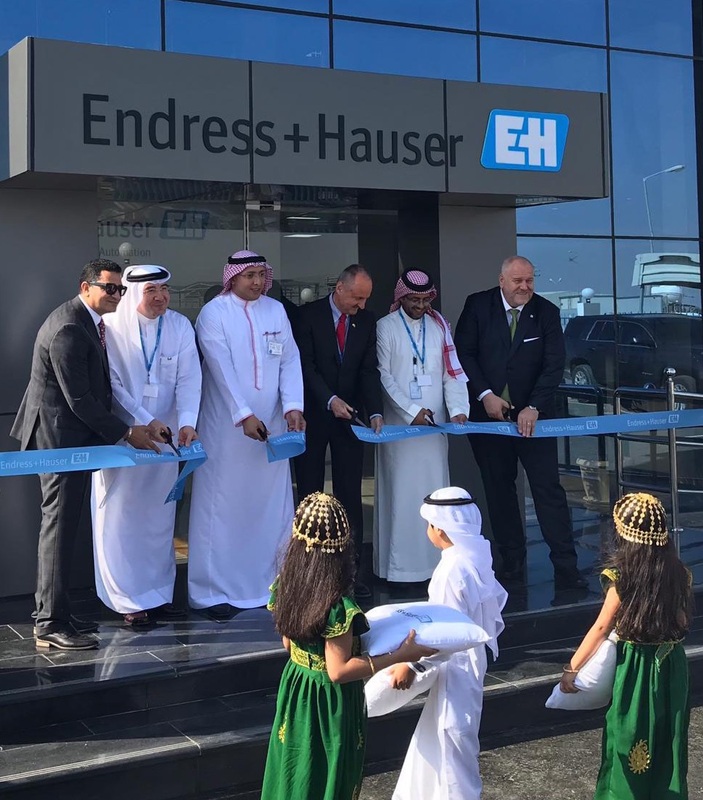 Endress+Hauser has invested around €3 million euros in a modern, state-of-the-art calibration and training center in the industrial city of Jubail, Saudi Arabia, thus strengthing direct contact with customers in the Middle East while supporting the country’s economic development. 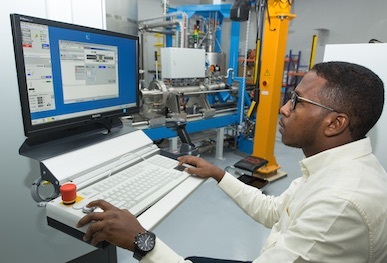 The 2,700-square-meter facility houses a modern calibration center, the only vendor-managed gravimetric calibration facility in the region, from which the company will offer manufacturer-independent calibration services for measurement instruments. Endress+Hauser also offers reliable on-site calibration, leading to cost savings and a reduction in production downtime. “For us, it’s important to be able to address our customers’ needs in a flexible manner and to ensure that they are optimally managed,” said Matthias Altendorf, CEO of the Endress+Hauser Group. The new calibration and training center is part of the Group’s strategy. For almost two decades Endress+Hauser was represented in the Kingdom of Saudi Arabia by a local representative, Anasia Industrial Agencies. To optimize customer support in the region, Endress+Hauser entered into a joint venture with Anasia in 2012, enabling the Group to be directly present and close to the customers in the region. 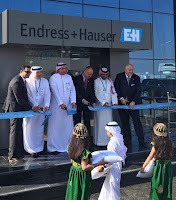 Endress+Hauser Saudi Arabia currently has 50 employees. The goal of the new investment is to strengthen the Group’s presence in the important Saudi Arabian market, as well as across the entire Middle East.